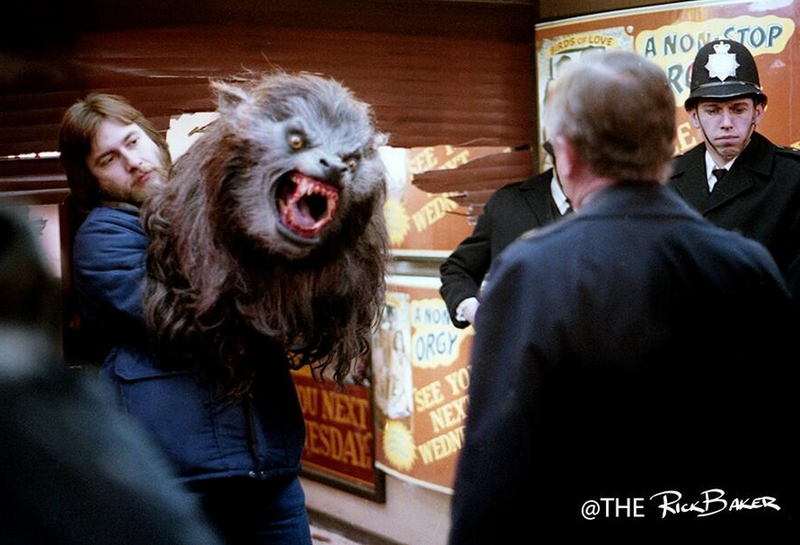 Another fantastic behind-the-scenes pic of An American Werewolf in London from the twitter feed of monster maestro Rick Baker, which is oozing with shots of Baker at work on his creatures. 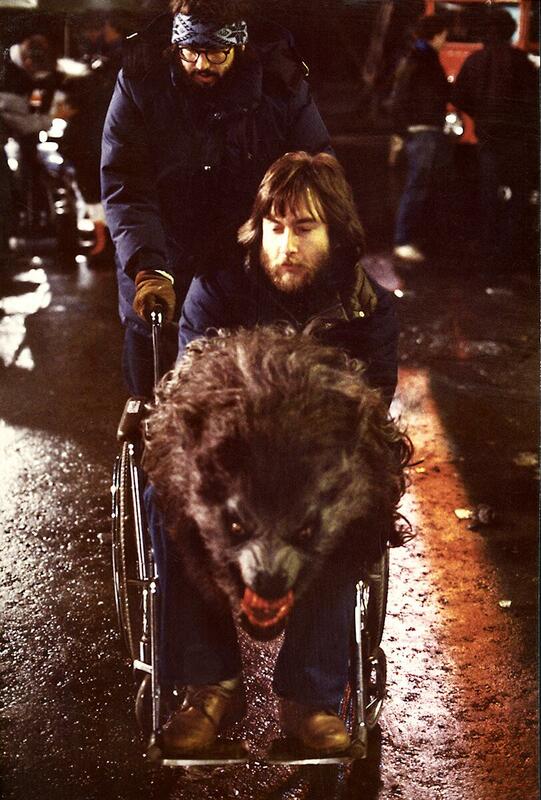 Photo courtesy of Rick Baker’s Twitter feed. Before putting together this collection of movie posters from Thailand, my knowledge of the country was informed almost entirety by The Hangover II, Only God Forgives and, of course, that staple of Thai tourism, Kickboxer. But in the process, I discovered a few new Thailand facts.